The ability for merchants to impose a surcharge on customers using credit cards moved forward during the first week of January as a California appeals court ruled against the state’s long-standing no-surcharge law. The group of small business owners who brought the lawsuit were victorious in the ruling which effectively put a 1985 law on hold (although not entirely reversing it). The Ninth Circuit Court of Appeals said in its Jan. 3 decision that California’s ban on surcharges does, in fact, conflict with merchants’ constitutional rights – specifically, credit card transactions. The three-judge panel concluded that the statute as applied to merchants actually prohibits free speech. How so? When the original case was brought forward in March of 2014, the plaintiffs alleged that the surcharge ban restricted their free speech rights because in order to offer one price for goods and services while charging credit card users more, California merchants were essentially forced to express a lower price as a discount rather than stating that the higher price for card payments was the direct result of a surcharge. 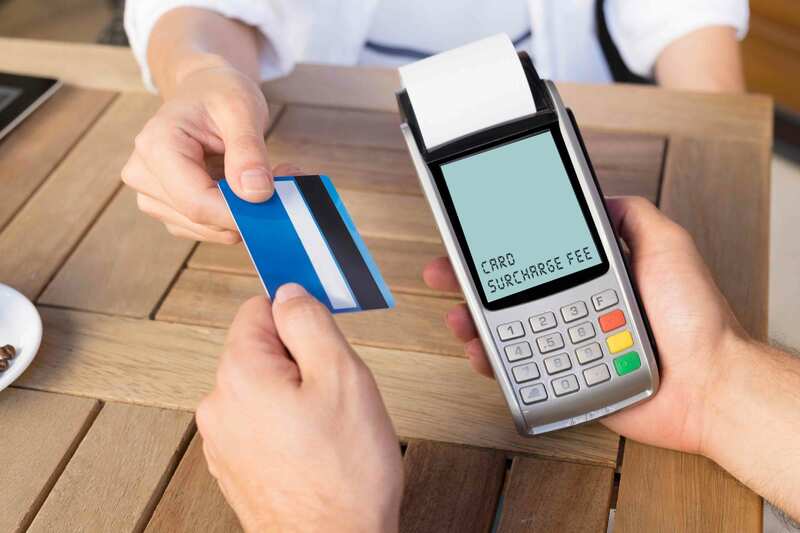 The group also claimed that consumers would understand better if they were simply informed that businesses incur higher costs to accept cards if merchants could expressly surcharge for these transactions. A year later in 2015, the district court ruled that the First Amendment did apply to their case and that the ban on surcharges law was constitutionally vague. The court then issued an injunction barring its enforcement, which led to an appeal to the Ninth U.S. Circuit Court of Appeals. With this most recent ruling, the court ultimately determined that since discounts for using cash are legal and actually quite common, and the resulting price difference is identical to a surcharge, banning surcharges is basically a restriction on how the price is communicated, and thus, a First Amendment violation. The (partial) overturning of the California card surcharge ban represents at least a partial win by merchant groups seeking to overturn other state bans on surcharges mainly because similar laws attempt to regulate how merchants communicate different prices for card and cash transactions to their customers. An example of this is a case involving New York state’s current surcharge ban that recently went to the United States Supreme Court and was returned for further adjudication in lower courts. National Merchants Association will always support the rights of merchants to be transparent with their customers while allowing them to run their businesses in ways they see fit. That’s why we’ve developed an innovative surcharge software program that automatically detects card transactions and can tell if a customer is using either a credit or debit card. It notifies the customer during the transaction that they’ll be paying a surcharge and even gives them the option of continuing the transaction or switching to another form of payment with no surcharge (cash, debit, or check). If the customer continues with a credit card payment, the software also adds the appropriate surcharge for them. NMA is committed to merchant advocacy and education and works to ensure the success of merchants around the globe. For more information, contact us today!